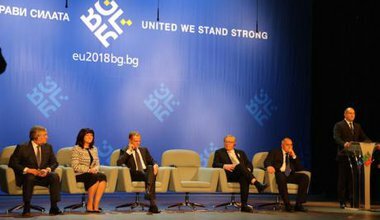 Marcu Niculescu is a Romanian-born PhD candidate in Political Science at the University of Maastricht. He has developed a strong research interest in social movements, with a particular focus on digital activism. 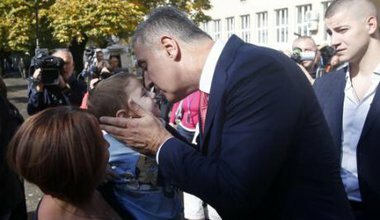 The resignation of Milo Djukanovic, who has ruled Montenegro since 1991, is the logical end result of a political establishment whose contradictions could no longer hold the country together. 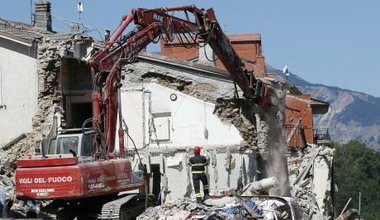 The fact that Mafia groups have been handed construction contracts in places like Amatrice - recently destroyed by an earthquake - shows just how far successive governments' anti-Mafia rhetoric is from reality. 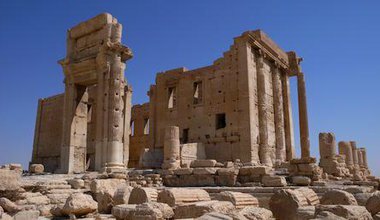 Confronted with the suffering of Syrian refugees, mourning world heritage seems academic at best. But Islamic State must not succeed in its cultural cleansing. 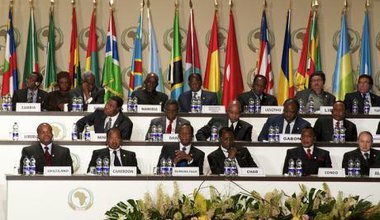 In the name of 'fighting terror', African strongmen are strengthening their hold on power.